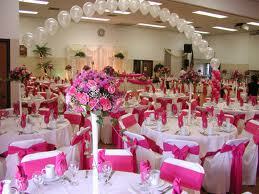 Located minutes from US 101, SFO, CalTrain and BART, this hall is perfectly located for your events. Larger assembly hall, professional kitchen and bar provided a complete solution for hosting your event, convention or celebration. Easy arrival from all major San Francisco Bay Area transportation links. IAM Local 1781 Union Hall located at 1511 Rollins Rd., Burlingame,CA 94010 features a banquet facility and a meeting room. Call (650)697-8716 or email info@Local1781.org to check for availability and/or to secure your date.